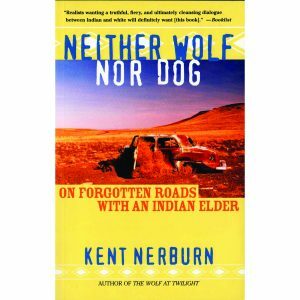 Enjoy dinner and discussion of Kent Nerburn’s book, Neither Wolf Nor Dog: On Forgotten Roads with an Indian Elder. Weber Retreat & Conference Center’s Dine and Discuss program is from 5:30 p.m. to 7:30 p.m. Thursday, November 15, but register early to take time savoring this book. In Neither Wolf Nor Dog, Kent shares the stories he hears from Dan, a 78-year-old Lakota. Topics include the difference between land and property and the selling of sacred ceremonies. The cost for the program is $15, which includes the book and dinner. Books will be available beginning Monday, October 8 – Indigenous Peoples’ Day, also known as Columbus Day – Weber Retreat & Conference Center and at the Dominican Life Center. Register online or in person and pick up your book at either of the above locations. 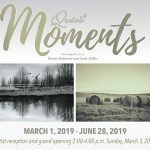 To register, visit www.webercenter.org and click on “programs.” Registrations may also be made by contacting Weber Center at 517-266-4000 or webercenter@adriandominicans.org.